COLOR: Ivory in the colour with notes of summer truffle slices. 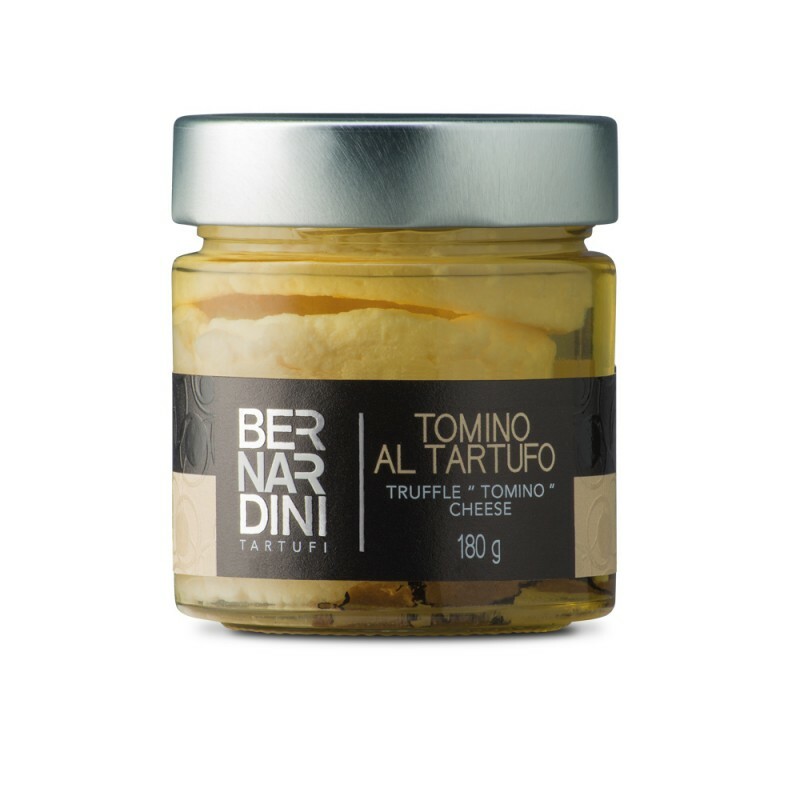 INGREDIENTS: Cheese ( cow and goat milk, rennet, salt ), sunflower oil, dry summer truffle ( Tuber aestivum Vitt. ) 0.5% ( corresponding to the 2% of fresh truffle ), flavour. Contains: milk. USEFULL INFORMATIONS: Ready to use cheese shapes, to be enjoyes as apetizer or desset. Good also used grated over pasta dishes.